Standard advice is often to stand up tall, pull your shoulders back and hold your stomach in. The problem with this advice is it is not sustainable and it creates excessive tension leaving you feeling on edge and tired. 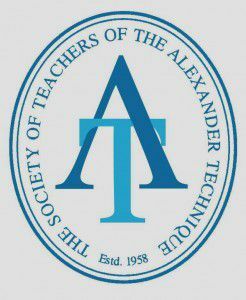 The Alexander Technique will teach you a lighter, easier way of being upright that is sustainable and does not require effort or strain.